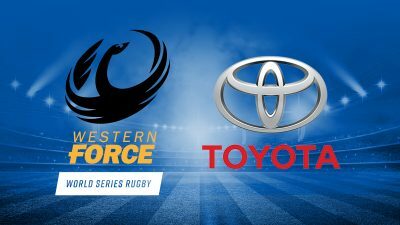 This weekend saw 21 Force players get back to grassroots rugby as they played with their Fortescue Premier Grade community clubs. 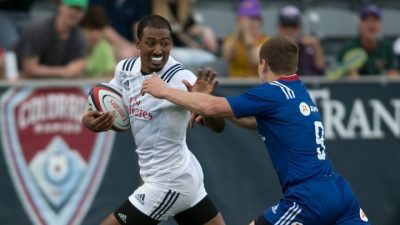 Marcel Brache looks certain to secure a berth in the 2019 Rugby World Cup for the United States after some scintillating performances in the June Test Series. 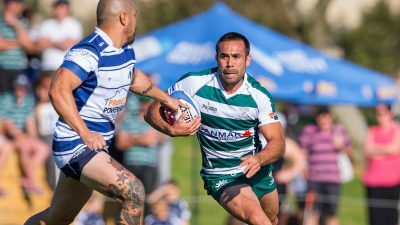 Skipper Ian Prior takes a spin with Tim on this week’s episode of Toyota Torque. 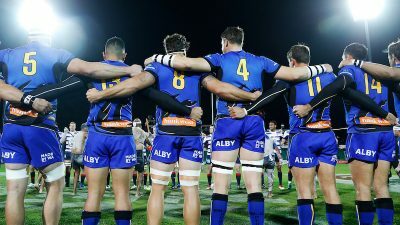 It was a game of hard-fought rugby as the Western Force took on the most successful club over the last decade. 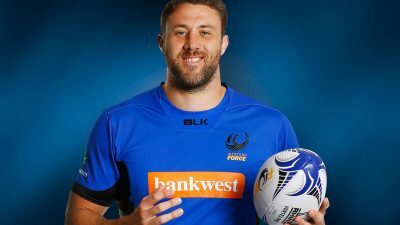 The Western Force have selected a powerful starting line-up to take on the world’s most successful rugby club over the last decade, New Zealand’s Crusaders, with Jeremy Thrush making his Force debut. 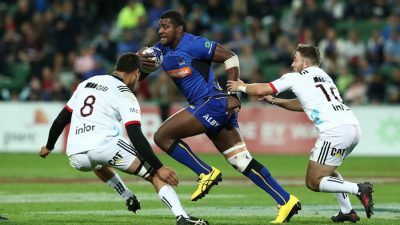 Bolstered by the addition of All Black Jeremy Thrush, the Western Force are looking strong to take on the Crusaders on Friday June 22.